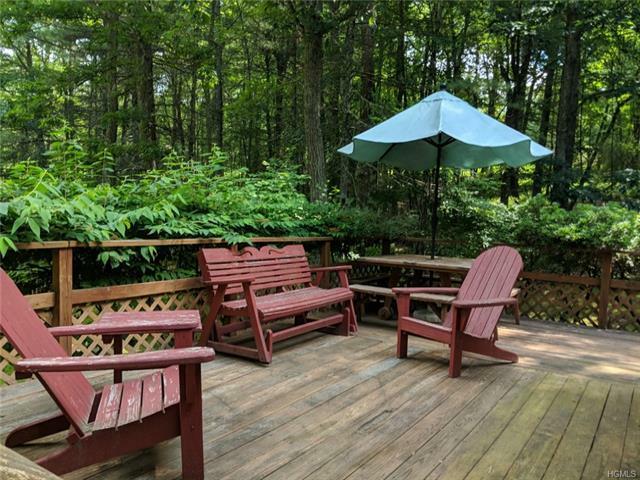 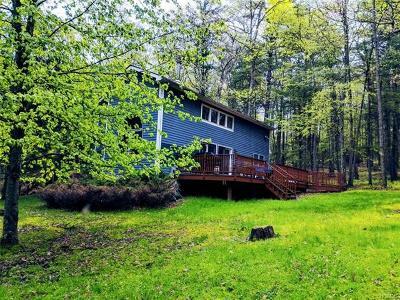 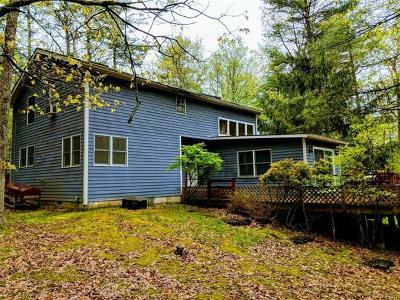 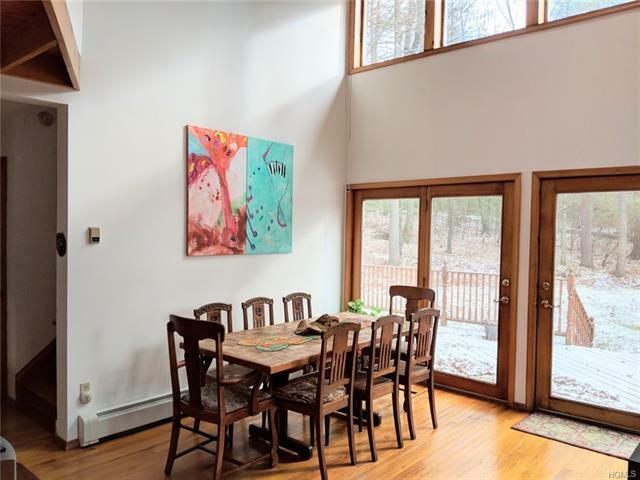 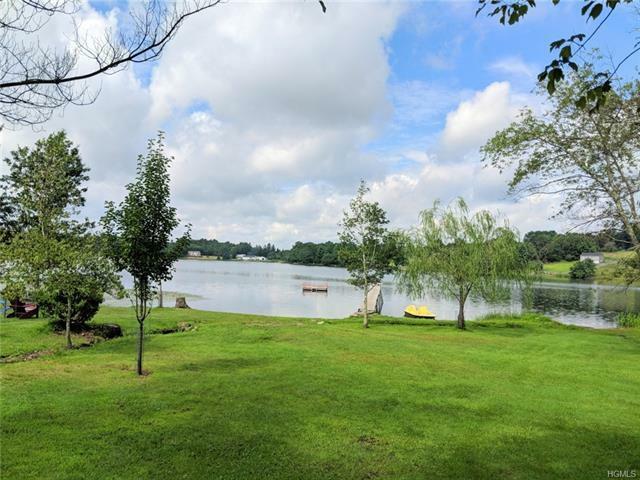 Privately Set on nearly 2 Gorgeous Acres this Catskills Modern Lake Home is only Minutes to Washington Lake for Boating, Swimming & Fishing! 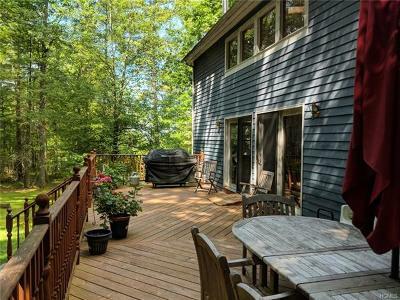 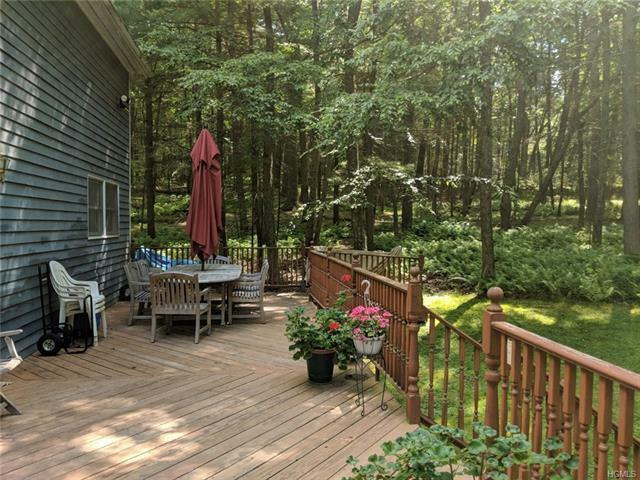 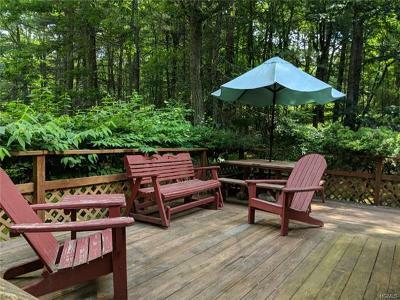 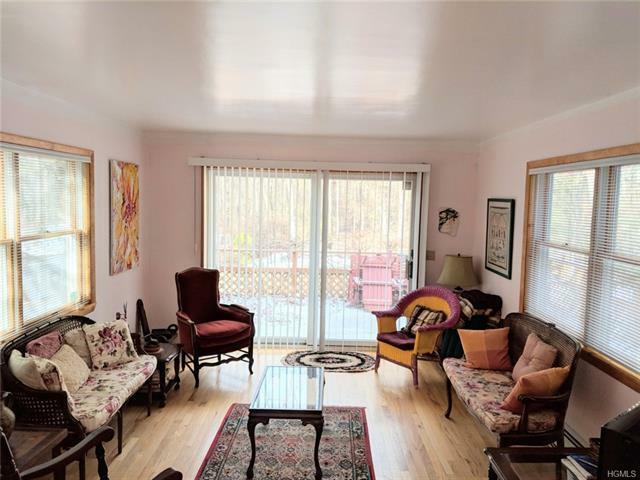 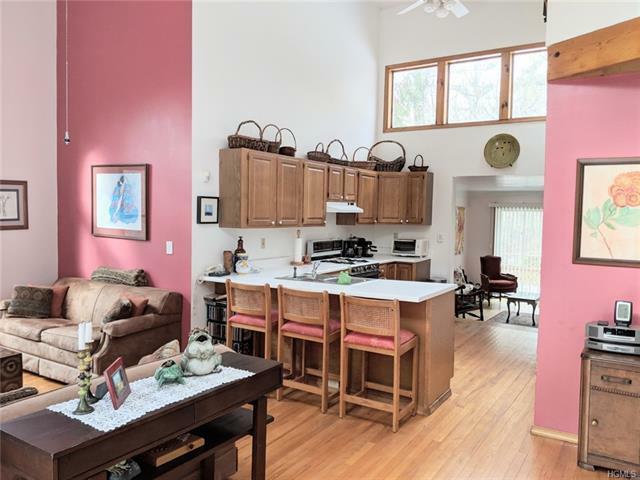 Lovely Home Boasts Large Great Room w/ Wood Floors, Soaring Ceilings, Woodstove, and Sliding Doors to a Large Open Deck for Relaxation or Entertainment. First Floor Master Bedroom Suite w/ Jacuzzi Tub and 2 Second Floor Bedrooms w/ Office Loft Overlooking the Great Room. 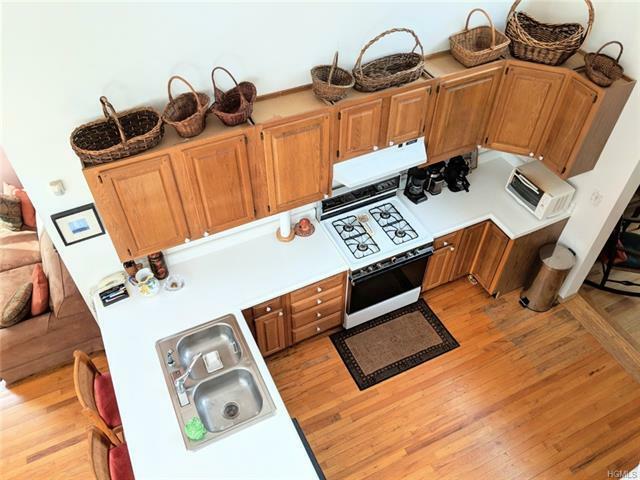 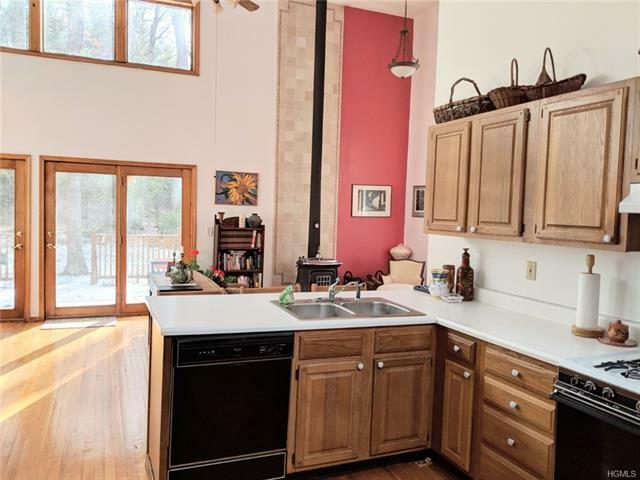 Country Kitchen with breakfast bar and large pantry storage. 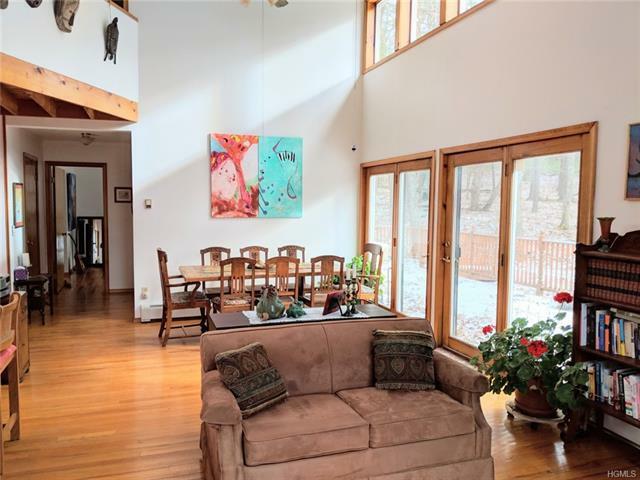 beautiful family room with wood floors and sliding doors to deck over looking the inground heated pool. 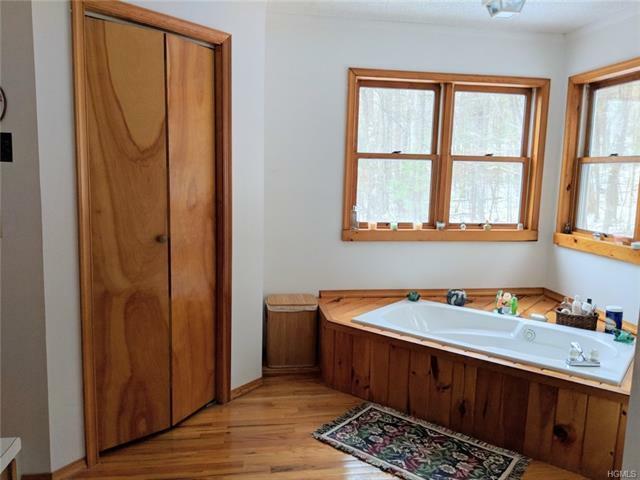 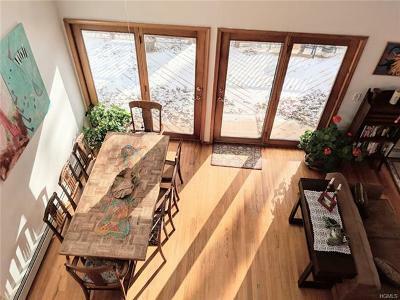 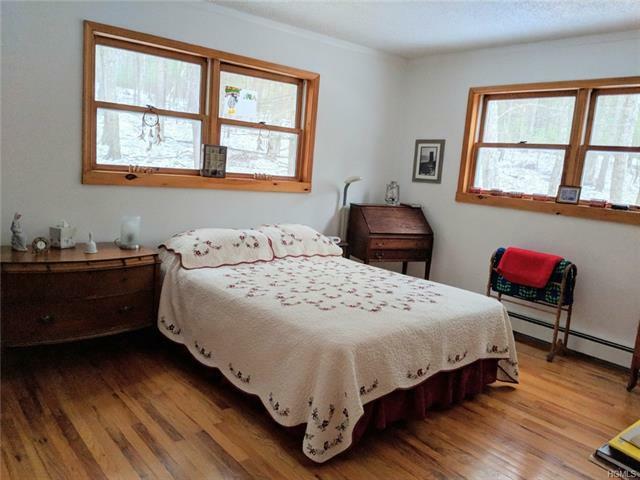 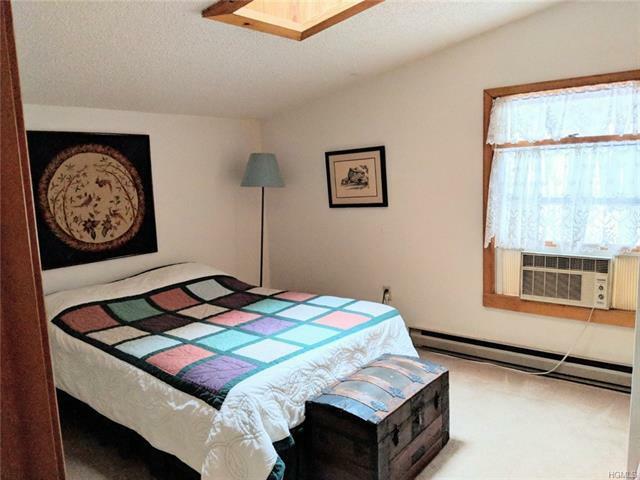 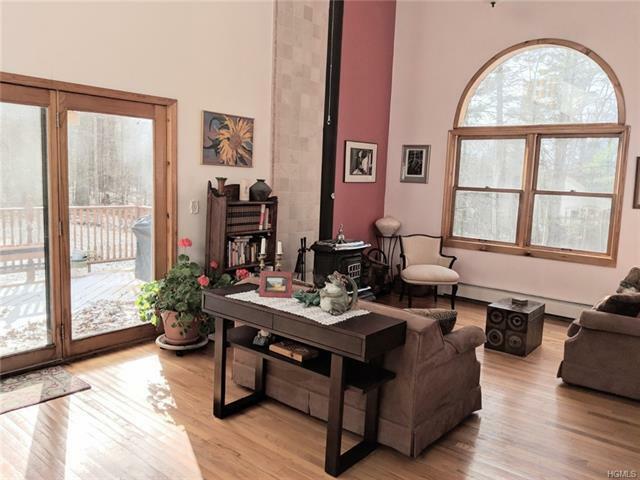 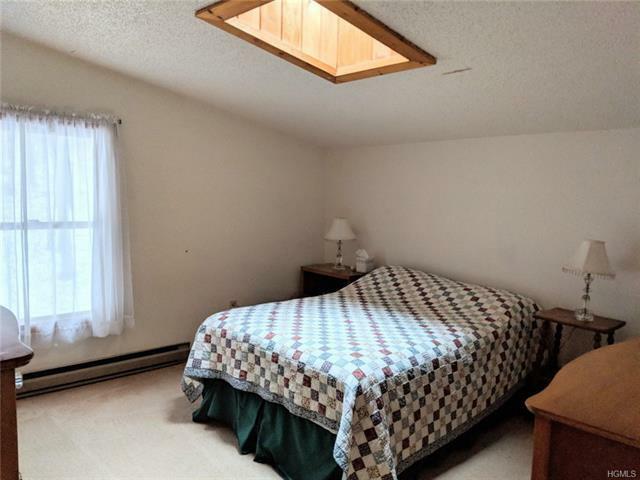 Bonus Heated Building with running water has so many possibilities including being used as Private Pool House, Artist Studio or Wood working/crafts shop. 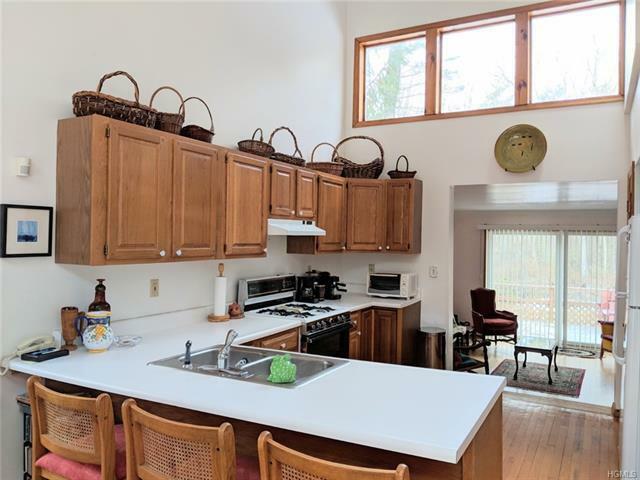 Only Minutes to Bethel woods, Area Lakes & Streams, Conveniences, Schools, Commuter Buses & Trains. 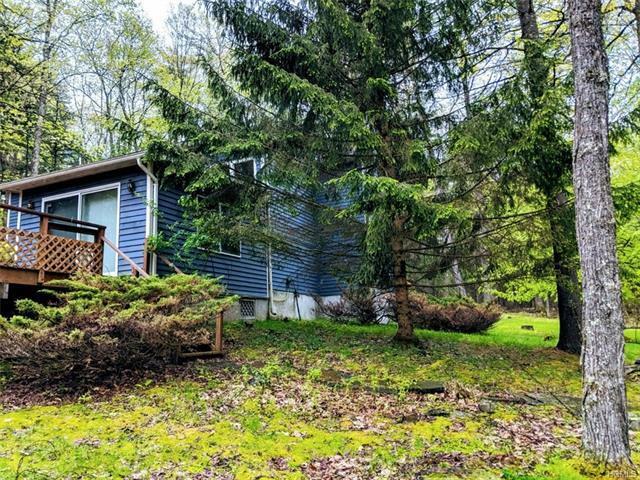 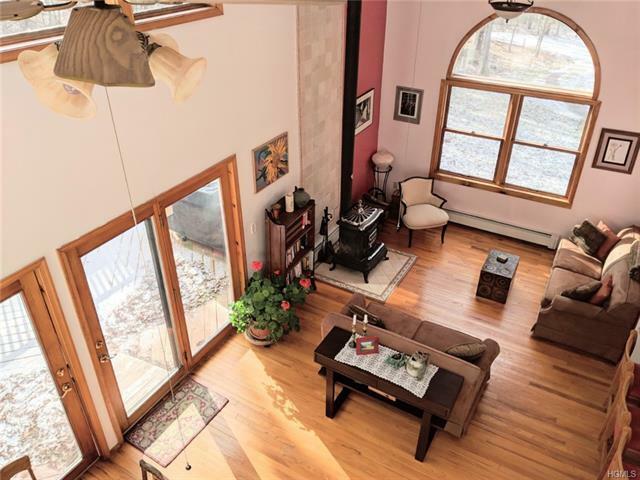 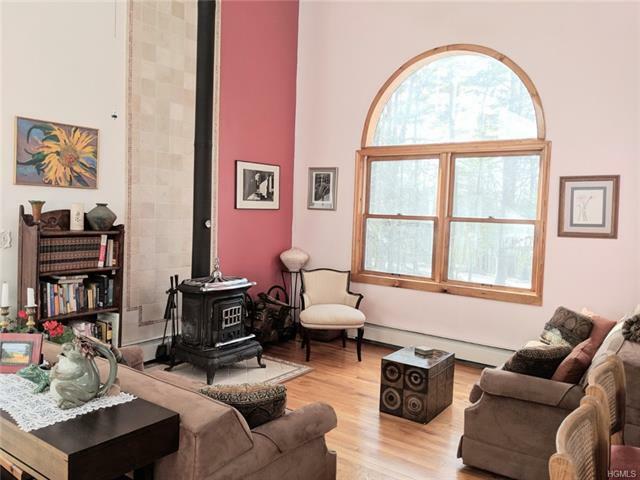 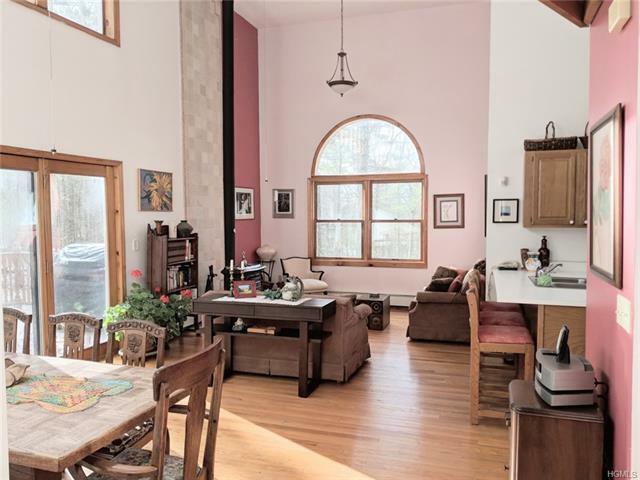 Great opportunity to own your own Beautiful Catskill retreat approximately 2 hours NYC!